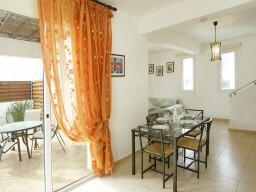 This is a brand new villa located in the beautiful area of ​​Pernera. 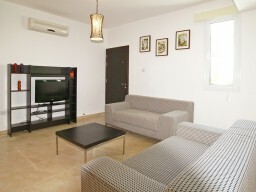 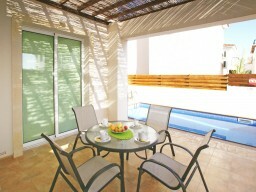 It can accommodate 5 people in 2 bedrooms and has its own outdoor swimming pool, a barbecue area. 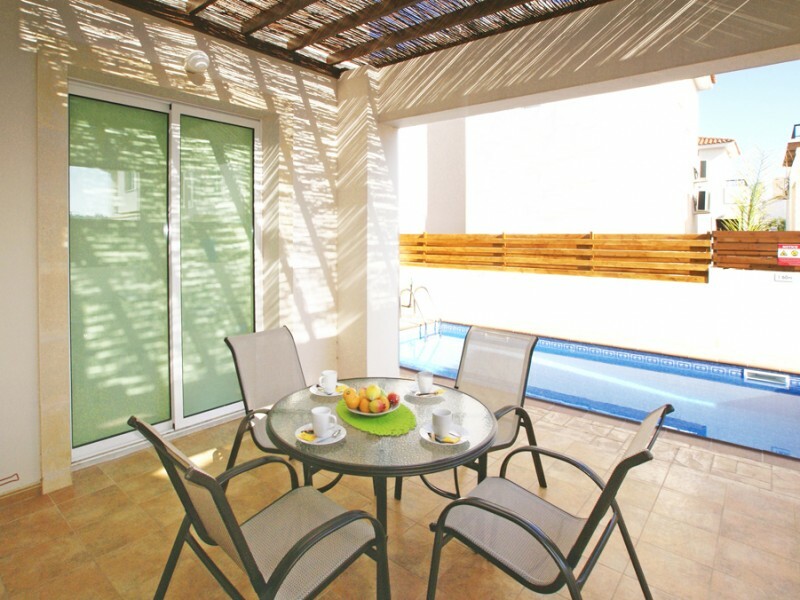 Located in a lovely complex with plenty of space for everyone, this villa is the perfect choice for a great holiday. 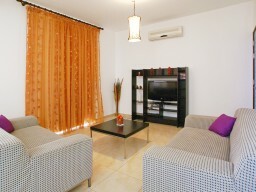 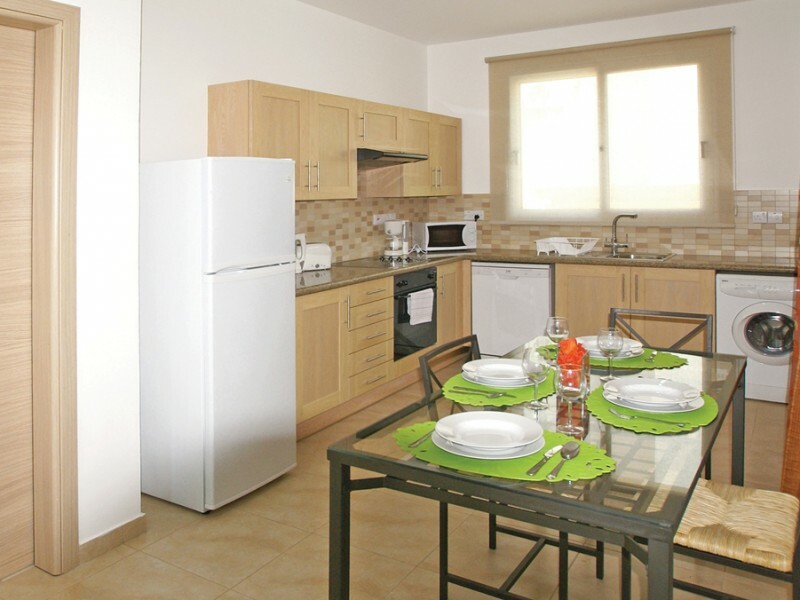 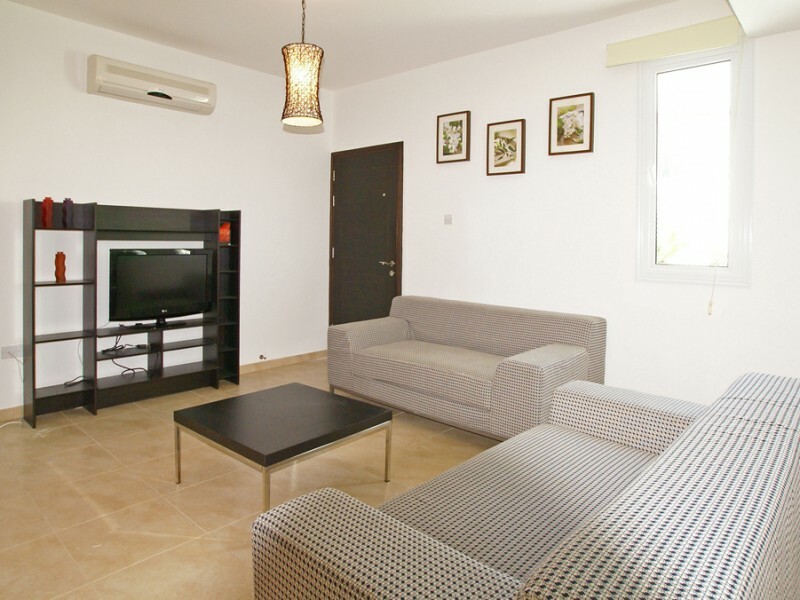 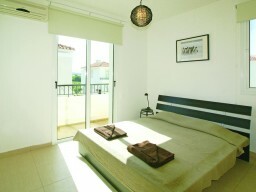 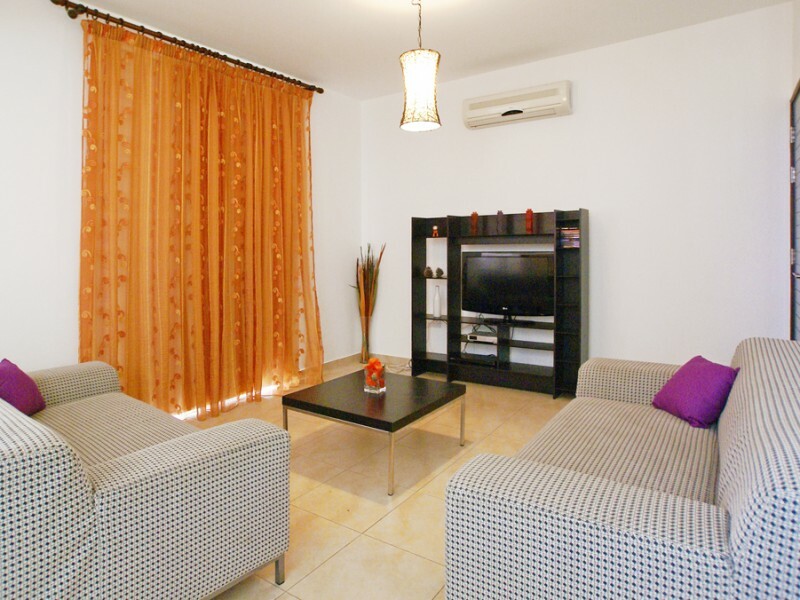 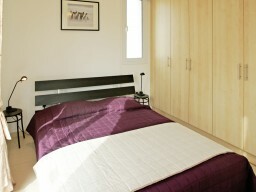 It is located near the beautiful beaches and within walking distance to the center of Pernera.